Healthcare systems face a growing problem – the size of the average patient. Bariatric patients now account for 10% of hospital admissions, but 30% of staff injuries. Agiliti provides the bariatric medical equipment needed to help hospitals reduce the risk of patient and caregiver injuries. 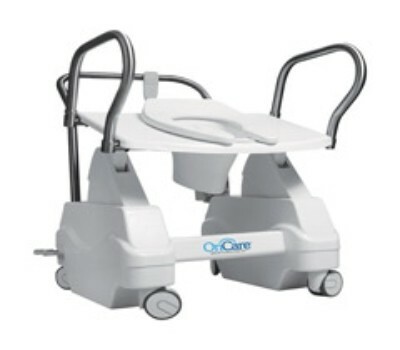 Our inventory includes bariatric beds and mattresses, wheelchairs, toilet lifts, commodes and more. Our rental services get you the best quality equipment — precisely when you need it — to keep your facilities running. But rental alone doesn’t address nursing efficiency, equipment utilization or service cost reduction. Agiliti offers an approach called Equipment Value Management (EVM) that fixes equipment-related processes to multiply cost savings and deliver valuable clinical improvements.